Complete your bedroom with a sophisticated designer mirror. Whether you opt for a show stopping dressing mirror or a wall mirror, adding a mirror to your bedroom can enhance your styling and create a stronger feeling of home. 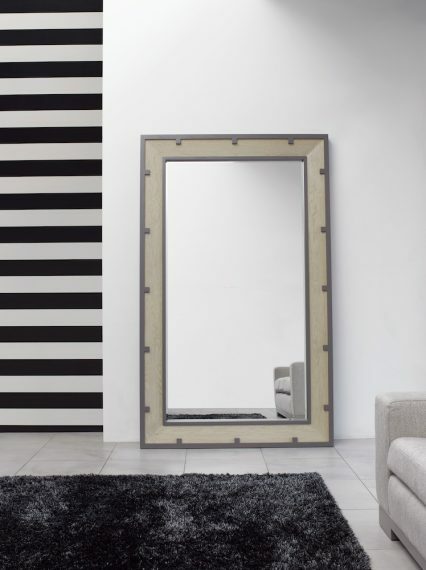 At James Salmond Furniture, we have variety of mirrors from dressing mirrors to wall mirrors with sculptural features that can be enjoyed in your bedroom or in your lounge area. 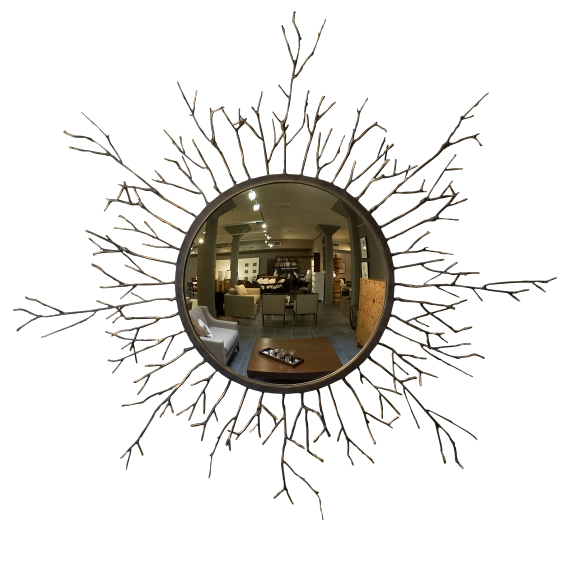 Mirrors can be fully customised in design, size and styling to suit your interior design.